In late August 1997, Kleiner Perkins became a seed investor in Align Technology, creator of the Invisalign system, a transparent orthodontic device to straighten teeth. It was a brilliant concept. Instead of using ugly, uncomfortable metal braces to realign teeth, people could use a series of custom-manufactured removable, clear plastic aligners based on a 3D virtual treatment plan called ClinCheck software. Invisalign clear aligners weren’t noticeable to the casual observer and by changing to the next set of aligners every two weeks, teeth were gradually moved into the desired position. Brilliance aside, it was an unlikely investment for us. The Align team consisted of two founders, both students at Stanford’s Graduate School of Business, who had no experience in medicine or dentistry and no ability to make or sell the product. They weren’t even sure the concept would work—research with orthodontists suggested it wouldn’t. Nonetheless, Joe Lacob believed in the idea. The orthodontic marketplace was large and growing, as people became aware of the health consequences of misaligned teeth. Consumers were increasingly willing to spend money on cosmetic procedures. He reasoned that more consumers would sign up for corrective dentistry if the treatment was painless and unobtrusive. Lacob was convincing and we agreed to invest. Lacob took a board seat and remains actively involved with Align today. It was a long road to success and profitability. Six months after the initial launch, the company required a total reboot. We stepped in, installing a new leadership team and helping Align develop a new growth strategy, incubating the company until it was ready to operate independently. Early on, orthodontists fought the Invisalign system at every turn, since it required them to change how they practiced. The devices were originally manufactured in Pakistan, where Align had a plant employing over 1,000 people—but after 9/11, Align had to shut down that operation and moved production to Costa Rica. Despite these setbacks and under the leadership of CEO Tom Prescott (who joined the company in 2003), the business took off. The device worked, and consumers loved it as an alternative to clunky braces. Orthodontists came around, as they recognized the device would expand their client base to include teenagers. And the market expanded through general-practice dentists who were able to use the Invisalign system to treat patients with mild to moderate crooked teeth. Align Technology went public on NASDAQ in January 2001. In 2017, it was the best performing stock in the S&P 500. Today Align is a $21 billion market cap company with annual revenues approaching $2 billion. With single-digit penetration in most markets around the world, there’s plenty of room for additional growth. 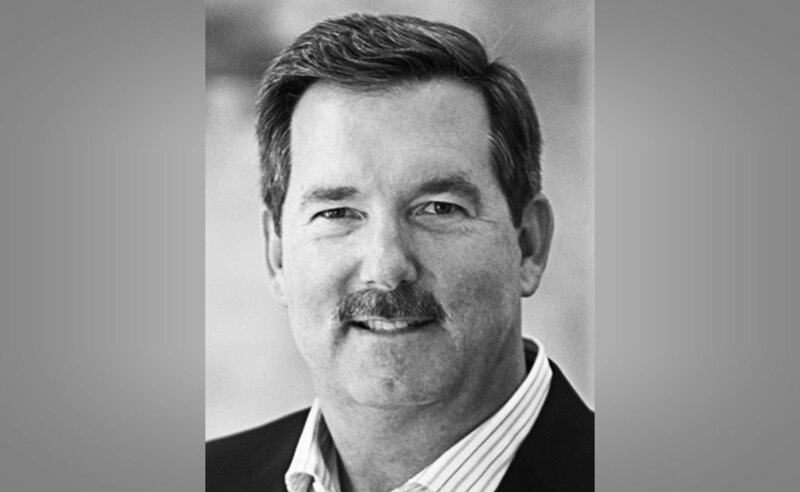 Two years ago, Align hired Joe Hogan from ABB as its new CEO to expand global market share and increase revenue. The Invisalign system was an idea that surfaced randomly from two people who had nothing to do with orthodontia and no experience in product commercialization. It would have been easy to pass on the opportunity. But revolutionary ideas often come from outsiders. With a vision unobstructed by bias and past experience, they can see things those on the inside simply can’t.